Spring is almost among us, food truck owners. This should be music to your ears, no matter where you live, since great weather and an overwhelming amount of people going outside tends to go hand in hand with spring (and especially summer, which is also right around the corner). Now, spring might hold different meanings for different people. For example, if you closed down your mobile kitchen business during the winter, then spring could be your grand opening, if you will, for the new year. If you live in a place like Florida or California, then spring might not have as much meaning since you likely stay open year-round. Nonetheless, there is a busy season in the food truck industry, and it tends to be during the summertime. 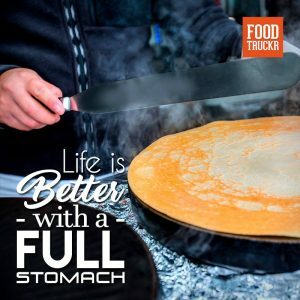 Therefore, it is important to get things running on all cylinders during springtime in hopes of being prepared for the busy season, and that is why we will be unleashing some ways food truck business owners can rock spring. Start hiring employees. As a result of spring being busier — and that will especially be the case once summer hits — and the days getting longer and longer, you need to make sure you have enough employees to help you tackle spring. So, start holding interviews, and then hire your dream team. Market, market, market. Whether you are all about social media, and do most of your digital marketing via social media, or are old school and pass out flyers, now is the time to market your food truck. People need to know you exist, and the only way that is going to happen is if you make your otherworldly food and mobile catering truck known. Now is the time to start posting on a regular basis — assuming you haven’t been — on social media networks like Facebook. Now is the time to market your business. Make sure your food truck is running on all cylinders. You don’t want to be making heavy repairs when the busy season hits, so make all of your major repairs now, whether it be on your actual truck or your food truck equipment. Whether you change up your menu on a seasonal basis or not, now is the time to prepare your menus. How much inventory are you going to need? How do you figure that out in the first place? Simple. By looking back at last year’s numbers and inventory sheets. 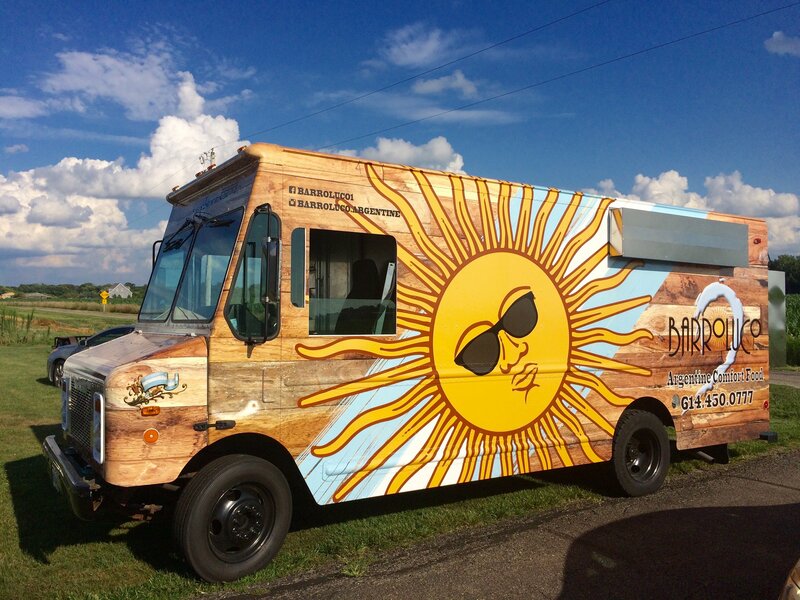 If you are new to the food truck industry, then you are just going to have to adapt on the fly, and you might have a better idea of what you will need in the summer based off of your spring numbers. Schedule some catering gigs, and look into food truck events. If you want to take your catering to the next level this summer, then try to get those events and catering gigs scheduled out now. At the very least, have a good idea of the events you want to partake in. Brainstorm new ways to attract and retain customers. You cook food for a living, which can be considered an art, so get creative. Maybe you just plan on doing giveaways early and often, or maybe your thing will be daily specials this year. Whatever the case, brainstorm some new strategies so you can see an overwhelming amount of success this spring. Get excited, and don’t be afraid to have fun! Being a food truck owner is your dream, and your dream is about to get really busy. Enjoy the entire process! RELATED: Should You Spend A Lot Of Money For Your Food Truck’s Grand Opening? To find out the answer to this big-time question, make sure to follow this link.